Resident Evil 2's newest live-action trailer is meant to pay homage to the original from 1998. Back in 1998 when the original Resident Evil 2 came out, the godfather of all things related to zombies, George Romero, helped produce a live-action commercial for the game. It was a cool crossover moment that got one of the film industry’s most recognizable horror figures to intersect with what is likely the most popular gaming horror franchise ever. 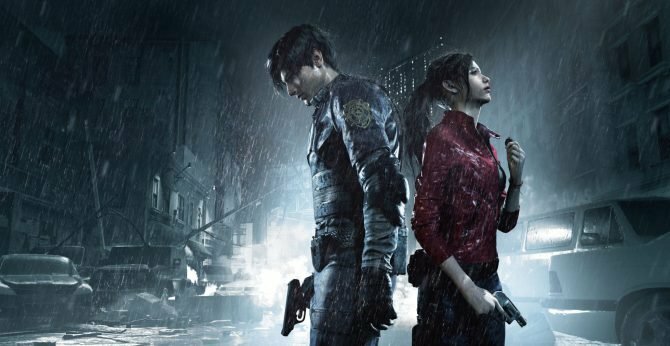 Now, ahead of tomorrow’s release of the remake of Resident Evil 2, Capcom has released a new live-action trailer for the game. The trailer itself is super awkward, but it’s kind of supposed to be that way. 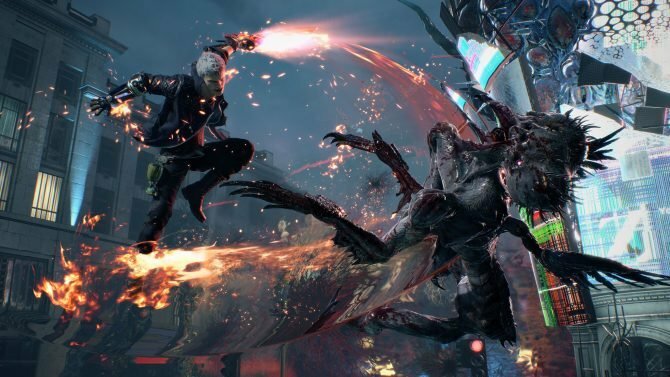 It’s a really cool idea to try and emulate the original work that Romero did back in the 90s here and I appreciate that Capcom tried to inject that same 90s hokiness into the 2019 version. As for what happens in the trailer, it’s pretty straightforward. 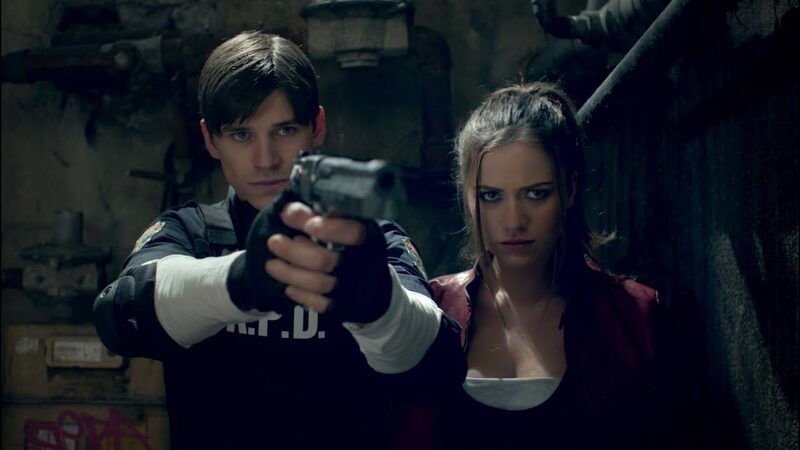 Two different actors portray Claire Redfield and Leon Kennedy with each running away from zombies that are supposedly overtaking Raccoon City. The two then meet up in the trailer’s conclusion in a scenario that is supposed to be similar to the way in which they meet up in-game. It’s pretty cheesy but I also sort of love it because of that. You can check out the trailer below if you’re interested. 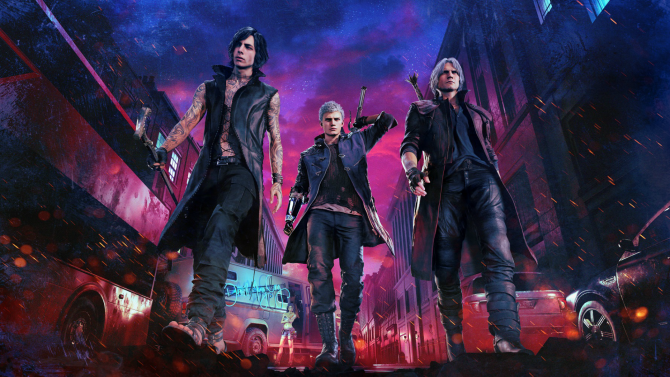 And if you’d like to read my own thoughts on Resident Evil 2, be sure to check out my own review of the game. 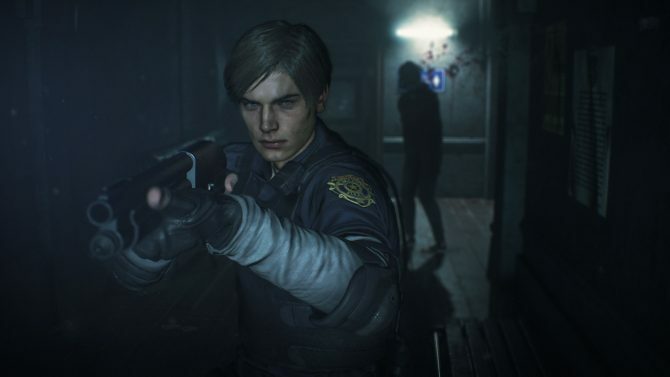 Resident Evil 2 is out tomorrow, January 25, for PS4, Xbox One, and PC.